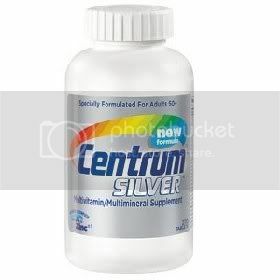 Centrum Silver applies the latest nutritional science to bring you a complete multivitamin with nutrients that help protect the health of adults 50+. Store at room temperature.Keep bottle tightly closed. Important Information: Long-term intake of high levels of vitamin A (excluding that sourced from beta-carotene) may increase the risk of osteoporosis in adults.Do not take this product if taking other vitamin A supplements. 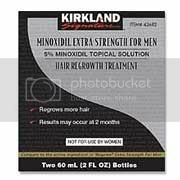 Bottle sealed with printed foil under cap.Do not use if foil is torn.